important questions. What is a life without true purpose? How can we find satisfaction if we lack the strength and knowledge to bring that purpose to fruition? 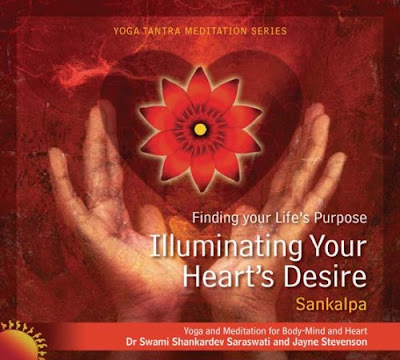 These meditations travel deep into the chakras, the psychic centres of your being. They inspire you to journey far beyond the rational desires of the mind. Travel into your inner being so that you recognize and feel your true needs, and discover how they are connected to your life purpose.